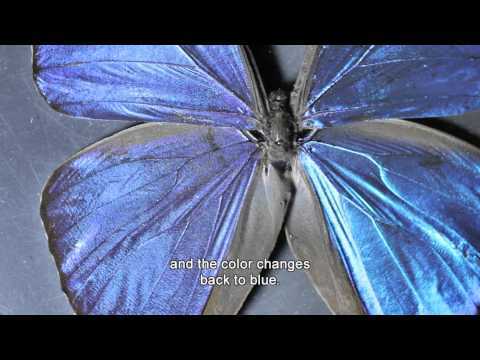 What makes a butterfly's wings iridescent? We zoom in from the macroscale to the microscale and then to the nanoscale to find the answers. Bouncing light in the nanoscale leads to the iridescent colors we see on a butterfly's wings. With this experiment we will create our own iridescent film to better understand the science behind this iridescence!